Ian Stannard outsuffered BMC’s Greg van Avermaet in an edge-of-your-seat afternoon of racing to break Sky’s classics drought in a soaking wet Omloop Het Nieuwsblad. 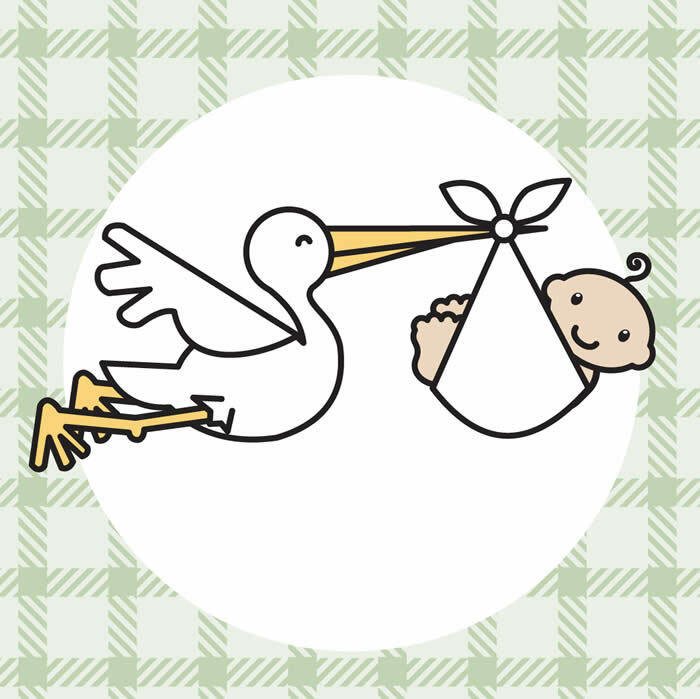 Congratulations to Andy Schleck and his partner Jil Delvaux on their brand new baby boy, Teo, who was born last night. Teo has now taken the title of Schleck the Youngest.